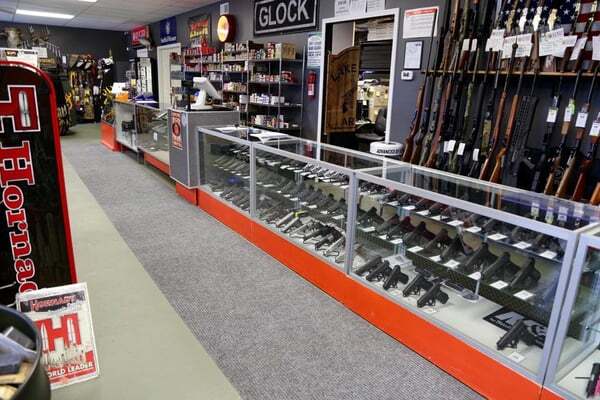 Offering you great customer service, excellent firearms, accessories, and ammunition from the leading manufacturers, Lake Erie Arms is the premier gun store in the region. 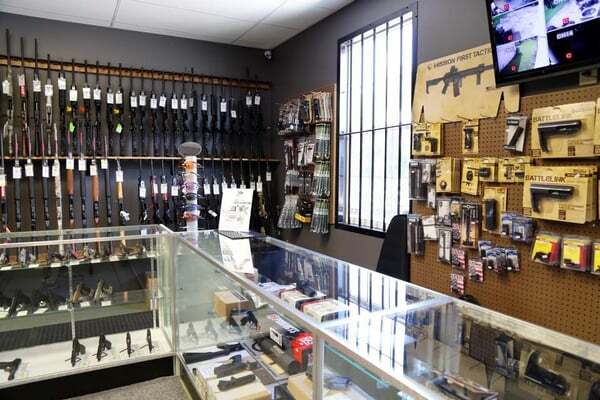 Our sales associates and instructors have decades of experience and are here to make sure your are well trained and well equipped for marksmanship and defense. Thank you for visiting and we hope to see you soon at Lake Erie Arms! The AR-15 is the most popular rifle in America right now, but most people don’t know about all the options for builds and purchases. We have put together a series of videos from experts telling you know all you need to know about parts, options, tools, calibers, and more for your AR-15 Builds! Whether this is your first build or the newest of many, these videos are for you! 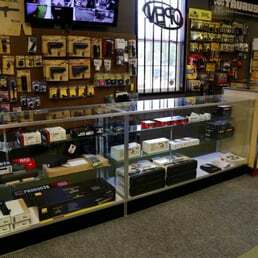 Lake Erie Arms opened in late September of 2014 offering great customer service, excellent firearms, accessories, and ammunition from the leading manufacturers. Our sales staff has been in the industry for over 50 years. All of our instructors are NRA certified with over 60 years of combined law enforcement and/or military combat experience and will train you on our private shooting range. Please feel free to contact us with any questions. Thank you for visiting and we hope to see you soon at Lake Erie Arms!